CHALLENGE CLÔTURÉ : 101 LIVRES LUS ! 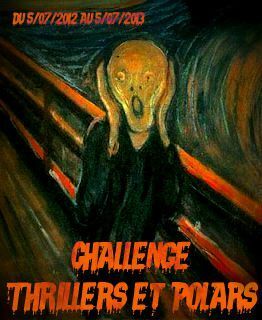 Ce contenu a été publié dans Challenge Thrillers et polars 2012-2013, Challenges : par belette2911, et marqué avec Challenges :, polars, thrillers. Mettez-le en favori avec son permalien. you may be a great author. I will make certain to bookmark your blog and definitely will come back from now on. Sorry, I don’t speak english ! But, thank you for the post and thank you for your encouragement.